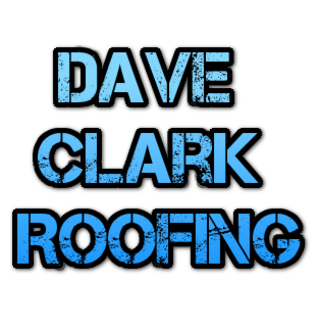 Dave Clark founded and operates his roofing company, Dave Clark Roofing, for one purpose. 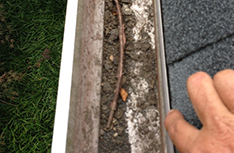 That is to provide his Johns Creek, GA neighbors, both commercial and residential, with expert roofing and gutter services at a reasonable fee. 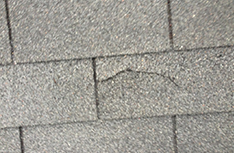 Mr. Clark, a licensed adjuster, has more than 25 years of experience as a roofer and a lifetime of experience in doing the right thing for his family and friends. He has brought this experience to his business, encouraging all of us to treat others as we would want to be treated. 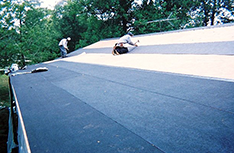 Dave Clark Roofing was established with a simple business premise: to do a good day’s work for an honest fee. We are out not just to perform to your satisfaction, but also to earn your trust to know that we mean what we say and will do what is possible for you. This simple business ethic has helped us earn an ever-growing number of loyal customers who regularly recommend our services to others. 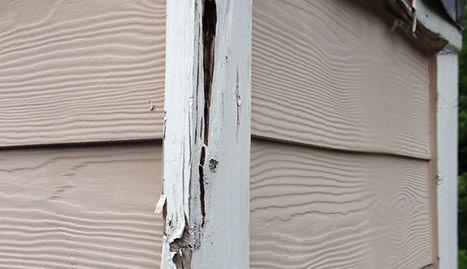 They are willing to testify to our exacting workmanship and the care and attention to detail that we bring to every project. We get much of our new business from just such recommendations. More than guiding new customers to us, these positive comments from satisfied clients are a badge of honor for us. No consumer-rating agency could award us more stars than we feel our clients give us by recommending us to a close friend. For roofing and gutter services that have earned the trust of your Johns Creek, GA neighbors, call on Dave Clark Roofing for a free, no-obligation estimate.